Dance City is set to get Sunderland dancing with the first classes in its brand new studios at The Fire Station from next Monday, 15 January. 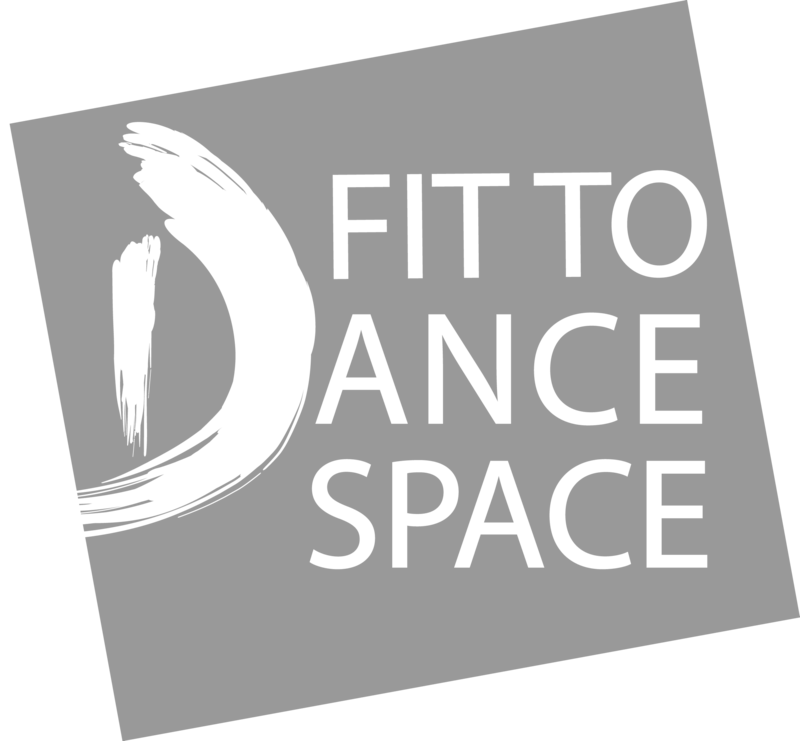 There are 30 classes on offer to suit all ages and abilities, from tiny tots and teenagers to more mature movers who want to ignite their interest in dance, try something new or stay fit and healthy. To celebrate the opening, Dance City Sunderland is offering everyone their first class for free, simply by entering the code DCSUNDERLAND on the website booking page, or by contacting the booking office direct on 0191 261 0505. Classes run on Monday, Tuesday, Wednesday and Saturday. More details, including times, what to wear and a description of each class, can be found on the website at www.dancecity.co.uk. Dance City staff at The Fire Station or by phone will be happy to advise on the content and suitability of classes. Dance City is a vibrant and friendly place where people come together to take part, enjoy, experience and talk about dance; where professional and aspiring dancers meet, learn and train; somewhere to watch world class dance performances and somewhere for all to come along and get involved in dance. People come to Dance City to socialise, learn new skills, keep fit and active, train professionally and find out more about dance. This takes place in our purpose-built dance-house, in the heart of Newcastle upon Tyne, as well as in the wider community of the North East region. Established for over 30 years Dance City is the North East’s leading development organisation for dance, which exists to lead and support a thriving dance ecology in the region. We present a regular programme of dance performances from contemporary to ballet, world to breakdance bringing leading North East, British and International dance to Newcastle. We also commission original new works, which premiere in our theatre. We offer over 85 weekly classes in more than 40 different styles of dance – open to all ages and for absolute beginners as well as more experienced dancers. From contemporary to hip hop, ballet to ballroom, belly dancing to pilates, from bumps to babies and for adults with learning disabilities – our classes are an excellent way to stay fit and healthy, learn new skills, have fun and meet new people. Dance City in Schools offers workshops to schools outside of our landmark building to engage with people and champion best practice in participatory dance across the region. Our Engagement Coordinator also works with partners to create bespoke projects as a way of engaging hard to reach groups, for celebratory events, for well-being and simply for fun! Every year we work with 8000+ people of all ages in a variety of settings in the North East. We also offer formal dance training through our Learning Academy for talented young people aged 10 through to postgraduate level and we support professional dance artists and choreographers.